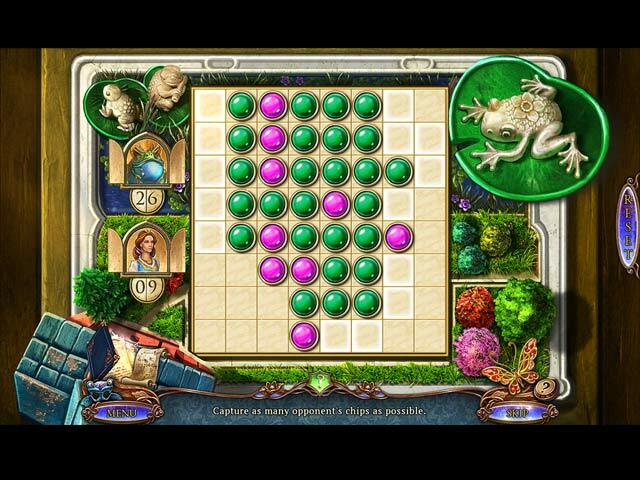 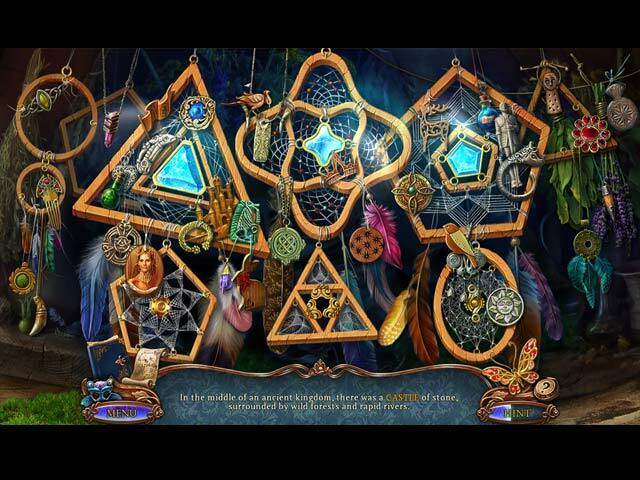 Dreampath: Curse of the Swamps Collector's Edition game download. 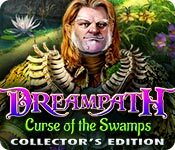 Free download Dreampath: Curse of the Swamps Collector's Edition for Mac. 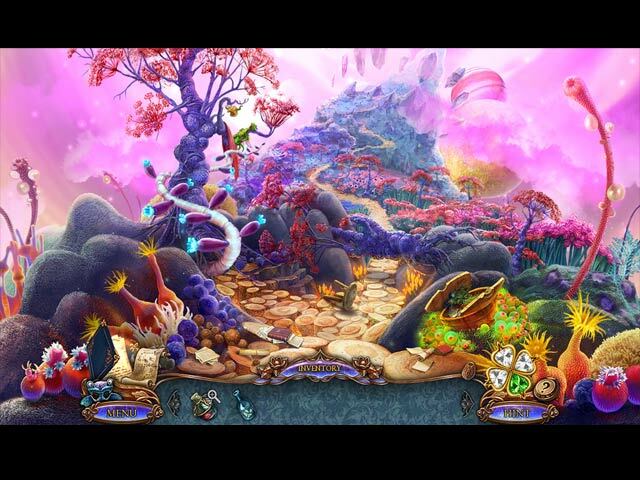 Embark on a fantastical adventure in another world in the bonus game!